 Killer Speed Co. Contact - Killer Speed Co. Contact - Killer Speed Co.